Dalton Smith has no shortage of inspirations as he embarks on a career in the paid ranks. Whether its world champions of the 1980s and 1990s such as Herol ‘Bomber’ Graham and Johnny Nelson, or the more recent title holders of Kell Brook and Smith’s stablemate Charlie Edwards, Sheffield has long been a city that produces world-class boxers. Sheffield’s always been a good fighting city and it’s growing again now. I want to have my name up in the spotlight as one of Sheffield’s greatest fighters. 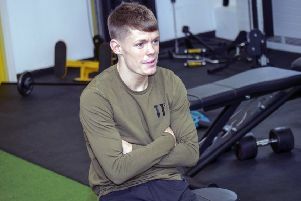 Smith is hoping to become the latest Steel City fighter to make a name for himself after turning professional. The 22-year-old has been signed up by Matchroom, with May being provisionally pencilled in as his debut date. 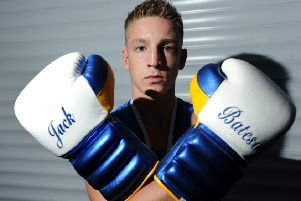 “I want to be one of those Sheffield greats such as Johnny Nelson, Prince Naseem (Hamed), Ryan Rhodes etc,” said Smith. “Sheffield’s always been a good fighting city and it’s growing again now. I want to have my name up in the spotlight as one of Sheffield’s greatest fighters. Indeed, Smith goes into the professional circuit with a burgeoning reputation. 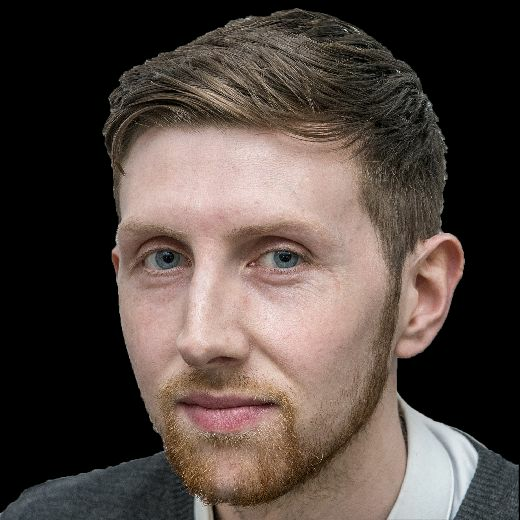 He is the city’s most successful amateur having acquired six English amateur titles as well as medals at both a junior European Championships and Youth Commonwealth Games. Smith, who operates in the 60-64kg category, had been targeting a tilt at the Olympics in Tokyo next year but a change in the weight categories has forced him to take the plunge earlier than anticipated. Smith said: “I sat down with my dad (Grant, his trainer) and we thought it was the best decision to turn pro. “Obviously, the only downside is that I’ll not be able to compete to reach Tokyo. “I’m gutted to be honest as it’s been a dream for me since I was a kid to represent my country at an Olympic Games. “Obviously, I can’t achieve that now but I’m looking forward to the next chapter in my career. “Certain situations change and this has come perhaps earlier than expected but not everything goes as smoothly as you would hope it would. “I’m excited for the next journey. “But early on, I just want to stay active and gain as much experience as I can.